PRICE REDUCTION !! !.Great Home located in Beautiful FOREST HILL!!!. 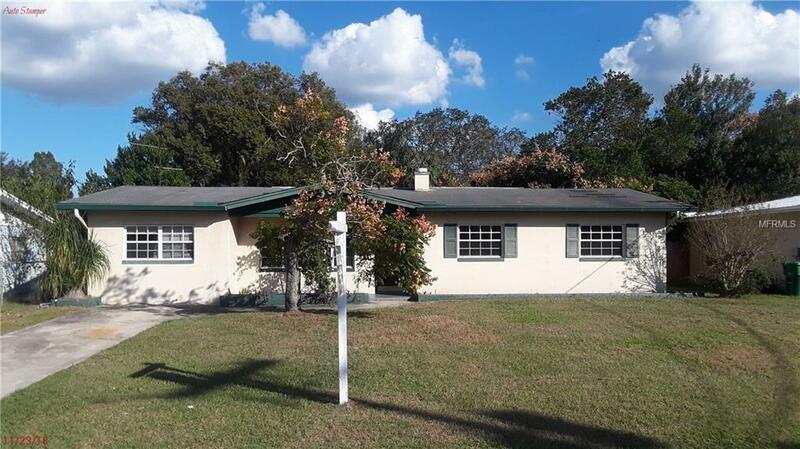 This home is conveniently located near Bush gardens, Adventure Island, Major roadways, Shopping, dining, entertainment and more. It features a great layout with 4 spacious bedrooms, 2 large baths, great Kitchen area, large Yard and so much more. This Property is a MUST see. INVESTORS , Huge upside Potential, SOLD AS IS FOR SELLER CONVENIENCE!!! !